Apple recently released their watchOS 5.1 software and then quickly pulled it after it bricked a number of people’s devices, the company has now released a new update, watchOS 5.1.1. The watchOS 5.1.1 is designed to fix the issue with the watchOS 5.1 software, although some owners who’s devices were bricked have had to get a replacement device from Apple. 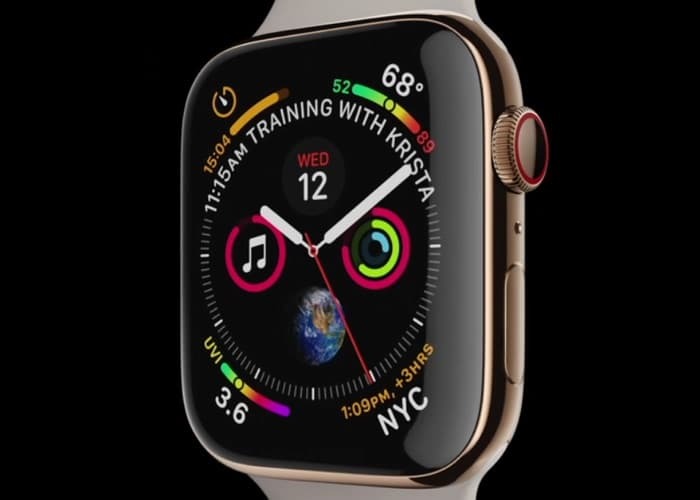 This new update brings the new features to the Apple Watch that were supposed to land in watchOS 5.1 This include the Group FaceTime in audio only, the new Emoji and more. The latest version of Apple’s watchOS for their range 0f Apple Watches is now available to download for your device.